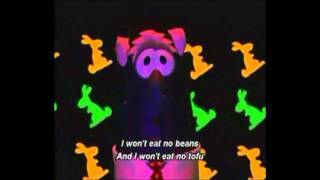 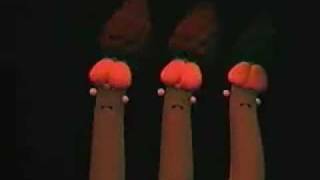 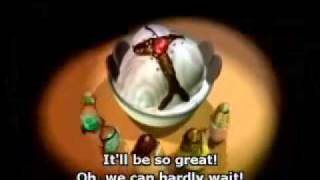 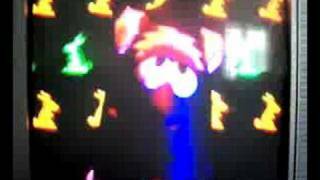 Let's all sing along....this is the new and improved Bunny Song! 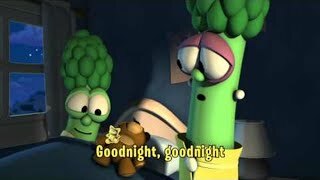 From Rack, Shack & Benny. 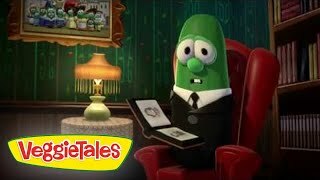 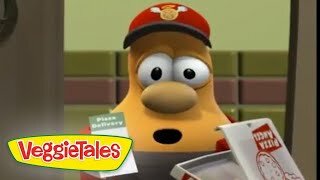 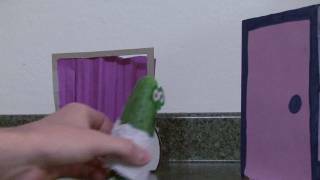 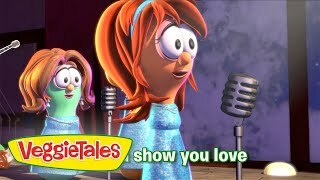 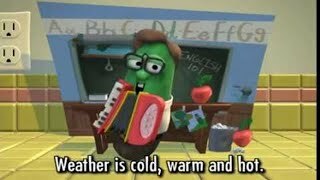 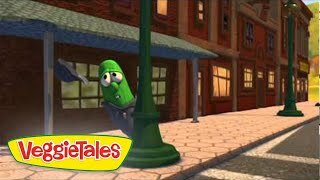 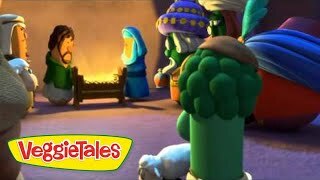 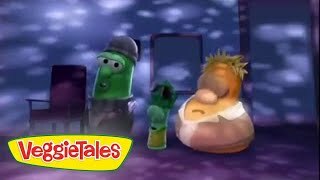 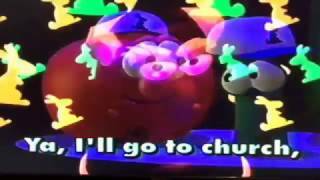 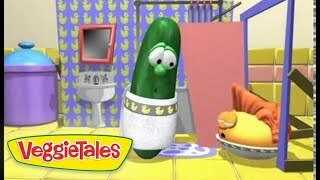 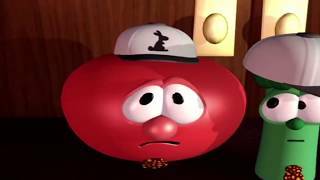 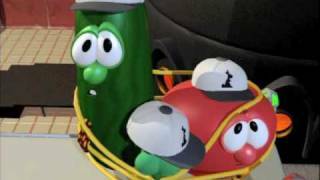 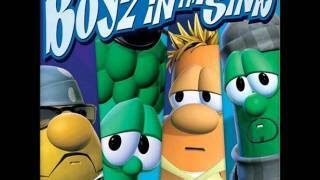 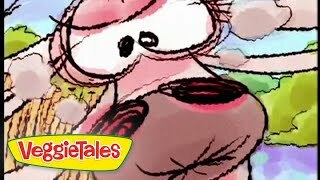 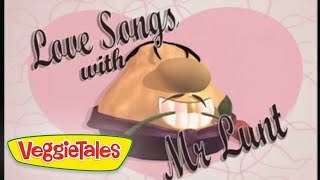 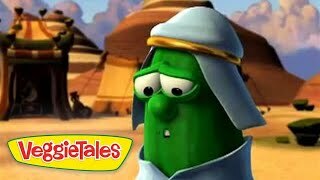 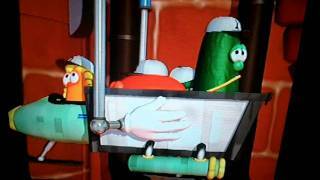 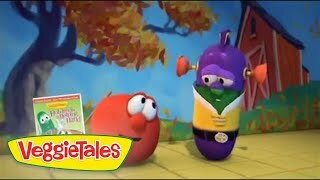 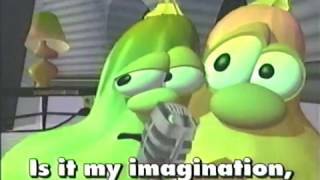 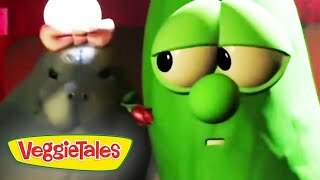 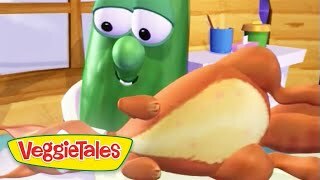 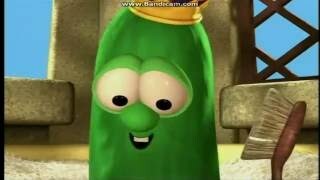 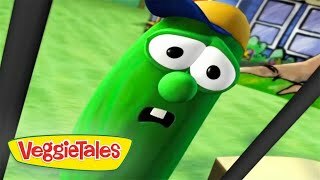 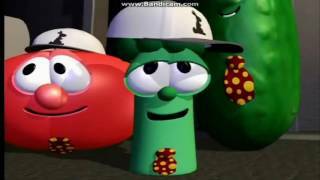 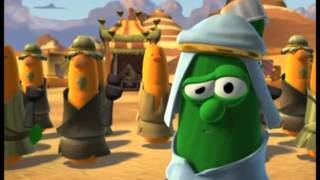 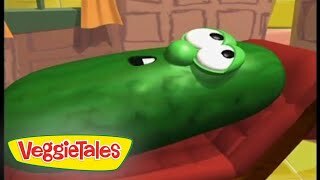 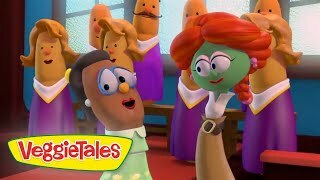 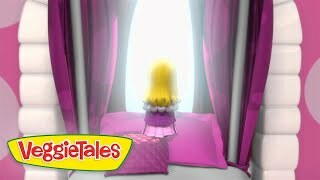 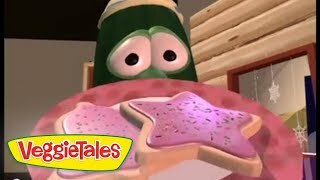 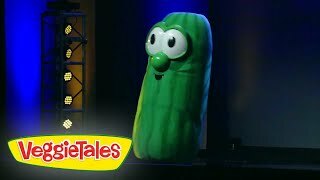 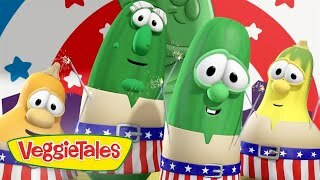 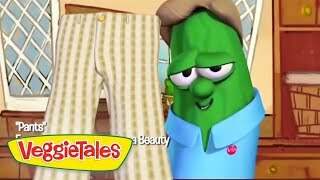 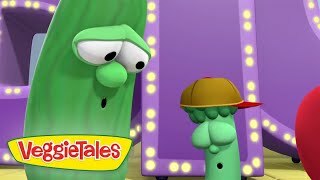 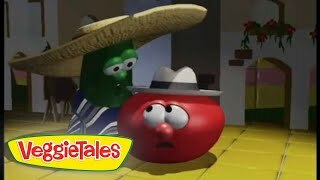 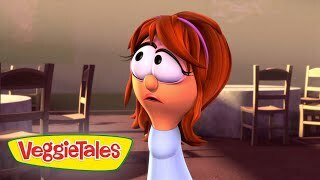 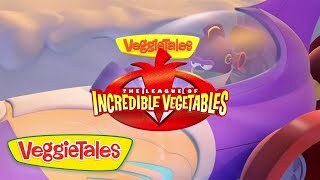 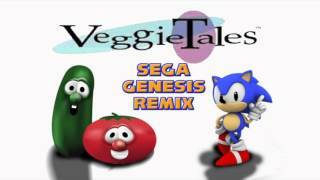 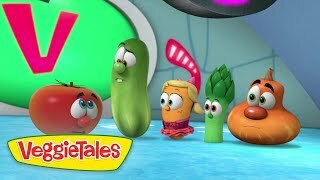 Visit http://veggietales.com for more Veggie fun!